This nonfiction book views Canada from a personal perspective, similar to John Steinbeck’s view of America in his 1960 book Travels with Charlie. 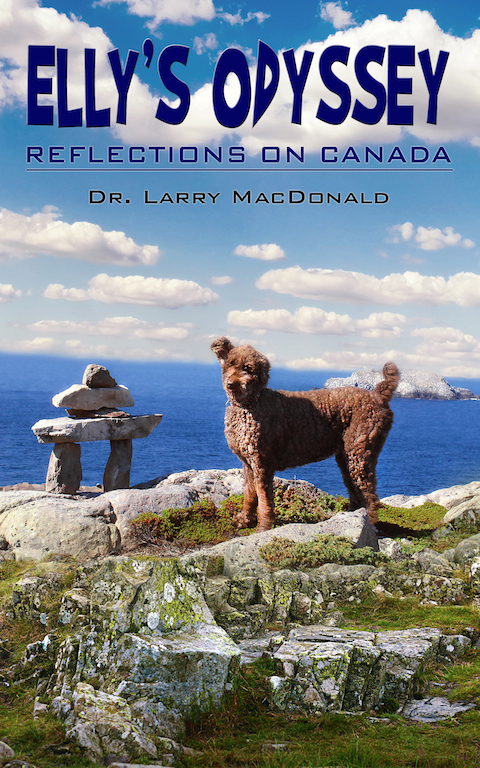 The author travels from coast to coast in a trailer with his wife and pets, including their Poodle, Elly, in order to gain a better understanding of his country. Interspersed between descriptions of history, cultures, and places are the author’s reflections on such things as Elly’s antics, signage, ferry fees, political injustice, pollution, and animal instincts. Where was Canada’s first settlement? What is its prettiest town? When and where was its most devastating shipwreck? And who was its greatest hero? Find out by reading this account of the author’s journey through a unique and wondrous country, brimming with marvelous natural and man-made icons. In each of the 10 provinces, his interactions with hospitable people made him justifiably proud to be Canadian. A must-read for armchair travelers with a spirit of adventure, for those wanting to learn more about Canada, and for any cross-Canada traveler, especially RVers. RV OOPSIES: 101 Dumb Things that RVers do! 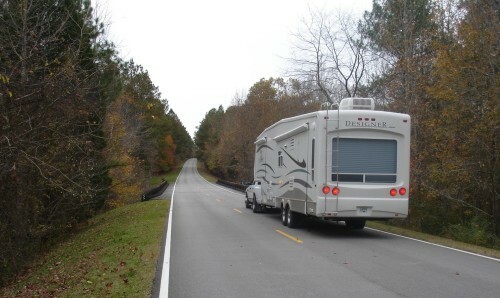 Every year thousands of RVers hit the road ready for fun and adventure … but RVing has some built in misadventures. Whether it is backing into a tree or bending a jack stand, mishaps can and do occur, spoiling an otherwise perfect outing. For the past 10 years, the author has been asking RVers the same question: “What’s the dumbest thing you’ve done while RVing?” Each year, he gave an award for the dumbest mishap. In this funny and helpful handbook, 101 of the “dumb,” “dumber” and “dumbest” RV mishaps come together so the reader can learn from other people’s mistakes, saving them unnecessary grief and cash. Always use a spotter when entering or departing a campsite. Do a walk-around inspection before moving your rig. Never flush out your blackwater tank after dressing for church. This book weaves smoothly between the practical and the comical and is a great read for all RVers, both veterans and novices alike.